Our flagship community debuts in Gardena in early 2019, featuring 40 solar powered, all-electric townhomes and live/work lofts. 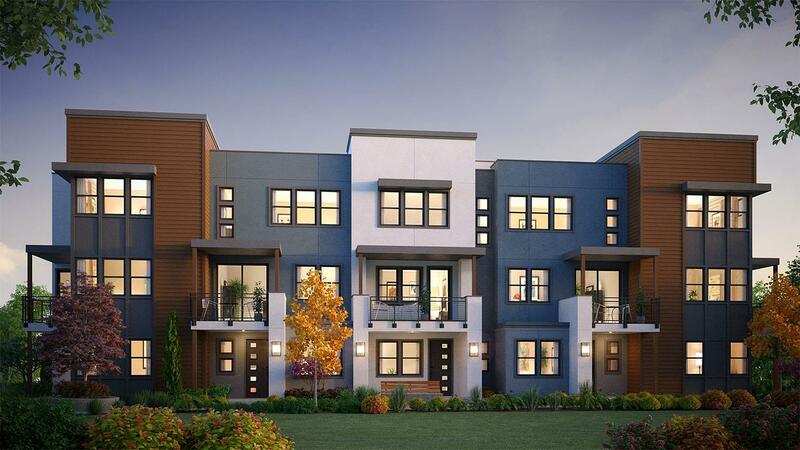 Homes start in the mid $500's and include a variety of smart technology, including Ring doorbells, Nest thermostats, smart garage doors, keyless entry and USB charging stations. All elementary schools in Gardena offer a tri-lingual Magnet in Japanese-Spanish-English and a bi-lingual Korean-English program. Gardena High School is the home of Southern California International Business Academy and a Foreign Language Magnet in French-Spanish-Japanese. Academic excellence and community education are high priorities in Gardena. The elementary schools offer a tri-lingual Magnet in Japanese-Spanish-English and a bi-lingual Korean-English program. Math-Science Magnet is available at Peary Middle School. The Southern California International Business Academy is offered at Gardena High School. The Sellery School for Special Education resides in Gardena. Home of George Kiriyama Community School.